You can't change your DNA, but you can change DNA expression. Lifestyle, nutrition, habits, supplements and medications are potential interventions that can reduce risk and promote healthy gene expression. Your family history doesn't have to be your destiny. What is Clinical Genomic Testing? You may have seen commercials for companies that provide DNA tests and health reports to the general public, often piggybacking on consumer interest in genealogy and ancestry. We appreciate that their marketing efforts have brought the concept of genomics and health into the public eye. However, these direct-to-consumer tests and reports are not medically comprehensive. In other words, they don’t tell the whole story. 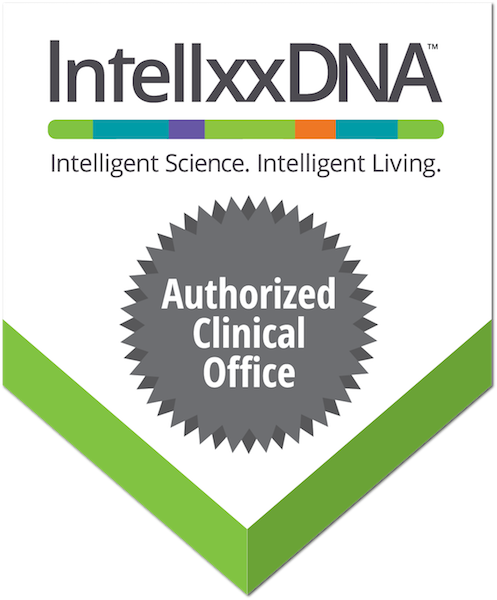 Resilient Health uses the very best clinical genomics tool on the market – IntellxxDNA™. This tool provides your clinician with in-depth, evidence-based, science-focused genomic intelligence. When your results are ready, you will meet with your clinician to discuss the risks and benefits within your genomic profile, and review potential prevention or intervention strategies to help you achieve optimal health and wellness. The entire process supports an informed interpretation of test results and a better understanding of potential next steps. What do genomics reports tell me? IntellxxDNA™ reports don’t make decisions for you. Instead, they provide unprecedented insight into your unique genetic make-up to assist your clinician in developing true, personalized care. How? 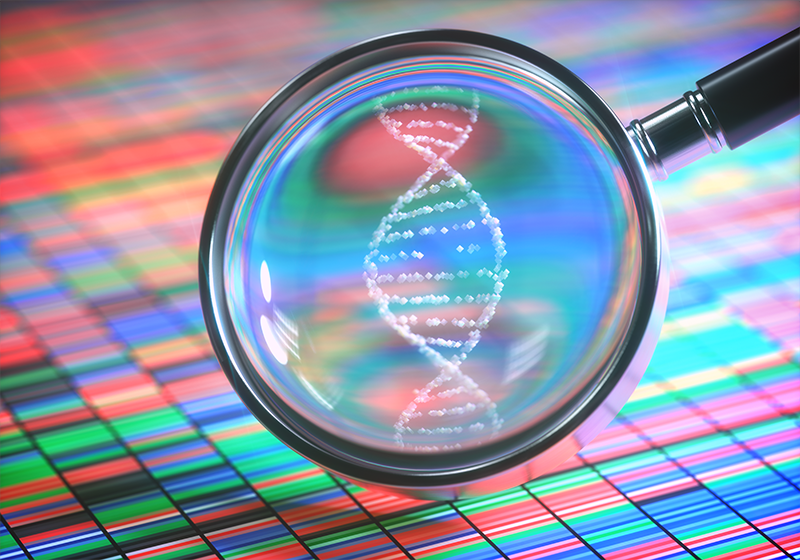 Your DNA contains variants, or SNPs (single nucleotide polymorphisms), that may signal potential benefits and potential risks that lie within your DNA. Our reports examine the complex interplay between these variants and how they can affect your quality of life. We include evidence-based, well-researched potential intervention strategies – encompassing environment, lifestyle, nutrition, supplements and medications – that will serve as a basis of discussion between you and your clinician. Genomics seems scary. Do I really want to know?And if I do know, what can I really do about it? Your DNA is not your destiny. In fact, understanding your genomic profile empowers you to make intelligent health and wellness choices now that may impact your future quality of life. IntellxxDNA™ reports focus on the health and wellness of the whole person, rather than on isolated disease states. 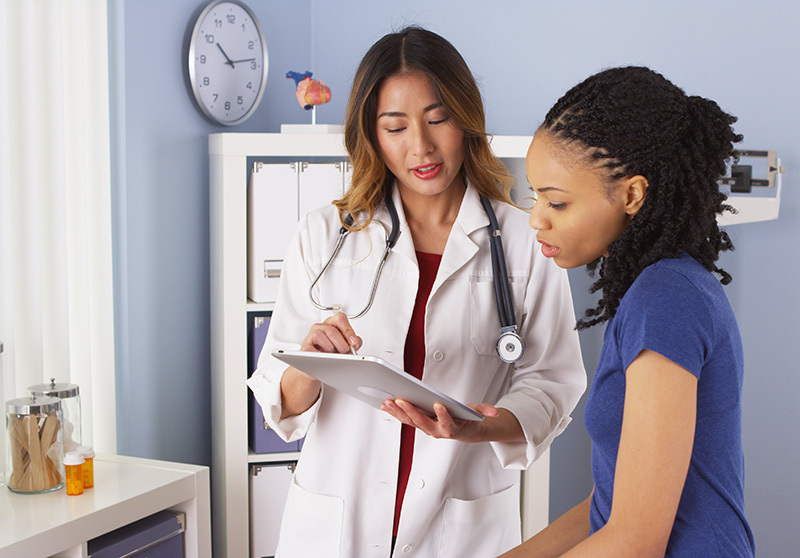 Your clinician will review your genomic profile as one of several factors of consideration when making clinical decisions to help you achieve optimal health. What are the steps to a genomic consultation? Empower yourself. Know your genomics. Your DNA is your family history, not your destiny. 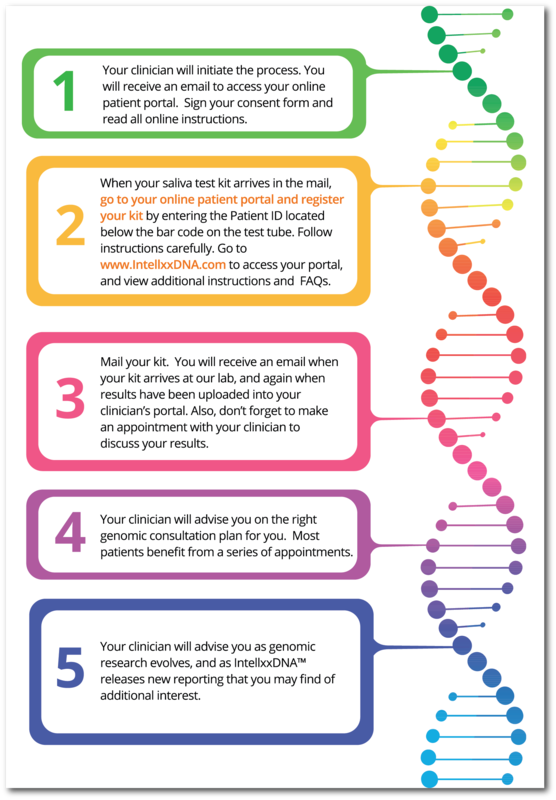 When you learn your genomic health makeup, you can make better decisions to improve your health and quality of life. © 2018 Resilient Health Austin. All rights reserved.